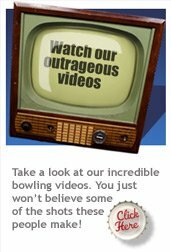 Get yourself in the mood for bowling at Rowans Top ten pin bowling arena. Here you’ll find those humorous moments that shows just how much fun you can have. 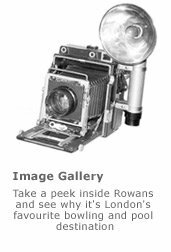 And don’t forget, you can always send us your videos of bowling at Rowans. The whackier the better. If we think they’re any good, we’ll include them here on the website.